This update fixes a WinPwn bug which caused the application to crash when building an IPSW for a 2G iPhone. It also fixes a QuickPwn crash bug. In other words, if you were having problems and crashes with WinPwn 2.5 Beta 1, make sure you get your grubby little paws on 2.5 Beta 2. Doing so might solve some of the errors you’ve been encountering. Click here to download WinPwn 2.5 Beta 2. You can also use the “check for updates” option within WinPwn to get the latest version. Hope everyone out there is enjoying their September Labour Day Weekend (already?!)! Get out and do something before Tuesday rolls around! 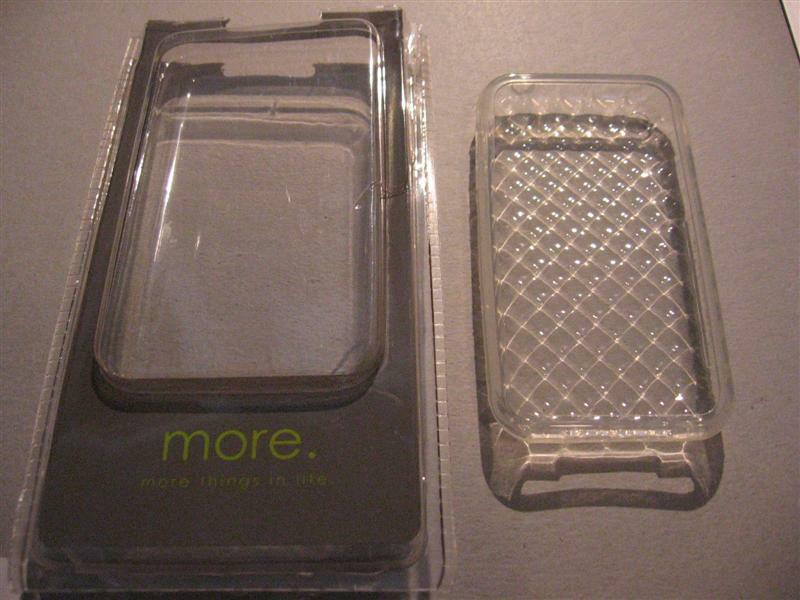 “More.” Cases Review and CONTEST! !